We create the brand by the quality,corvering the market with low price,we provide the first-class chemical and medicine raw material intermediate,the fine chemical product,the catalyst,the chemical equipment and the synthesis technology. We have remarkable innovation spirit,We are hand in hand cooperates in the economical reform development tide,together to create the glorious future. 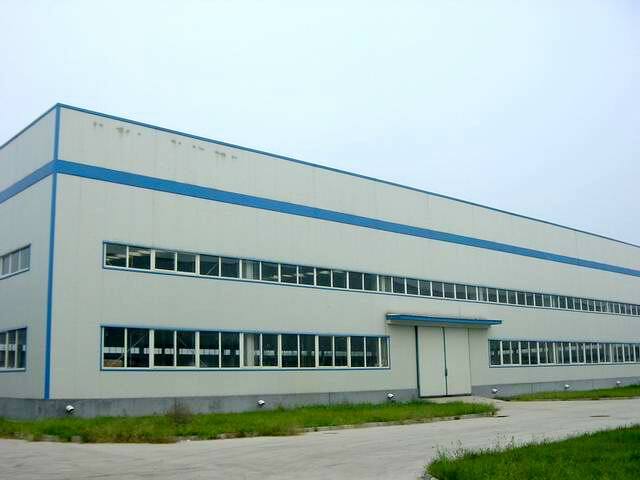 The corporation locates The Kunshan development zone and it has two factory in the Shanghai Pudong development zone and Nantong chemical zone area,We sincerely welcome your visit! The time strength surges in here,person's dream gather in here,perhaps you are engaged in the teaching scientific research,perhaps you are developing the new product,perhaps you are studying assiduously master,doctor,perhaps you study have become and returned.We hope hand in hand with you together to create magnificently. Welcome to use our fine chemical product! Copyright(C)2005,Kunshan Xingbang W&M Technology Co., Ltd. All Rights Reserved.